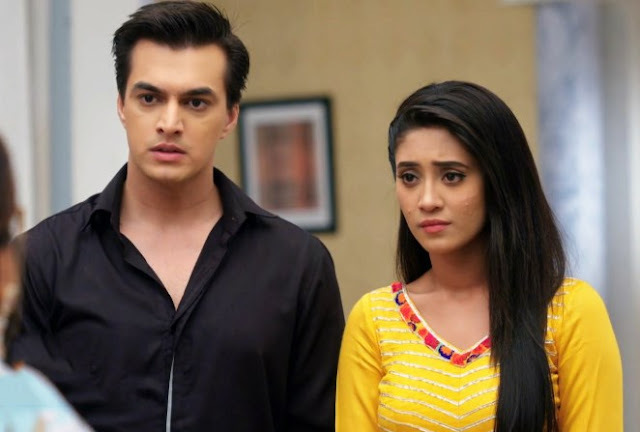 Shivaaye is all tensed to solve Rakesh’s murder mystery and is trying to find clue against Rishabh. Rakesh had mentioned to Shivaay that he has fear from Rishabh and now Shivaay is all set to solve the mystery. Shivaay Oberoi is not ready to let Rishabh escape so easily and thus tries to find clue in CCTV footage but couldn’t get any clue. 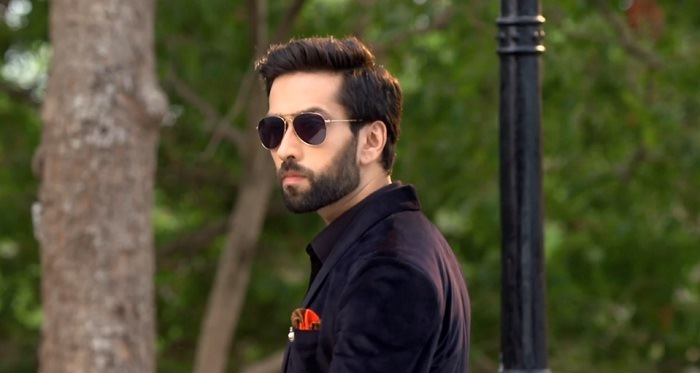 Shivaay (Nakuul Mehta) gets major clue as Anika jokes that Disco might have killed Rakesh, this gives clue to Shivaay. Shivaay Oberoi thus sheds his fear of dogs to spark friendship with Disco to expose Rishabh’s truth. Shivaay, Anika are happy to be friends with new neighbors, Anika (Surbhi) is all praise for Rishabh and is a big fan of his. Shivaay makes fun of Anika for going all gaga over Rishabh but is confused over what Rakesh said to him. Shivaay couldn’t realise what to do, while amid all this Rishabh (Mohsin Khan) offers Shivika for a radio talk show and invites them as guests. Anika is so excited to be on radio and convinces Shivaay, RJ Rishabh (Mohsin Khan)sets this trap for Shivika. Rakesh gets murdered and Anika, Shivaay turns witness that Rishabh was with them at that time.